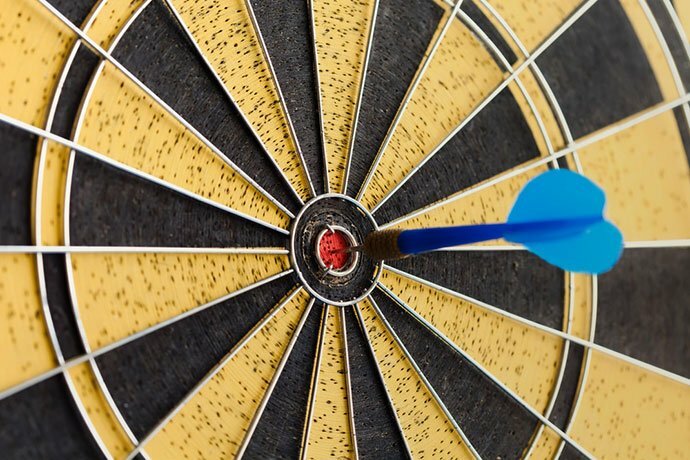 Best Dart Accessories of 2019: Do NOT Buy Before Reading This! However, you certainly won’t need everything, and some accessories are more useful than others. It’s up to you to determine what you need, and here you’ll get all the info needed to decide. Let’s get going! What is it? 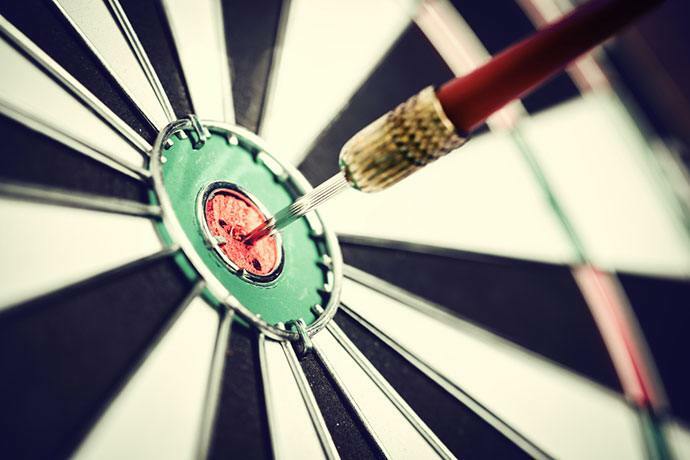 – If you’ve played darts for a while, you’ve probably noticed how most darts are a bit slippery. Even those with rougher barrels can slip out of your hand at the last moment. 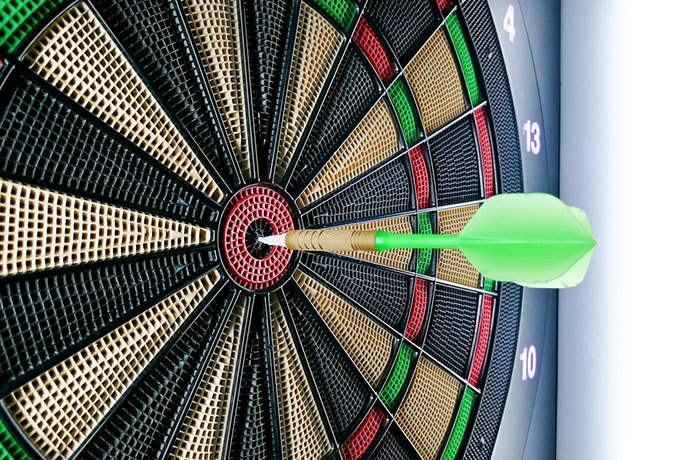 If your posture and throwing form are already on point and you don’t know how else to improve your accuracy, that’s what darts grip wax is for. It is used to create more friction and avoid slippage at the last moment. You only need to apply the wax to the tips of your index finger, middle finger, ring finger, and thumb – or to the barrel of the dart itself – and you’ll have less chance of missing your shot. If you choose to apply wax to the dart, just remember that the dart can become a bit too heavy because of that, so it’s not always a good idea. But if you can make it work all the better for you. When is it Necessary? - If you plan on going pro or at least semi-pro, it is quite necessary – almost everyone is using it, and you’ll lag behind them if you don’t. Otherwise, it’s just a nice bonus, especially if you have sweaty hands. This grip wax costs a bit more than others, but it’s well worth the asking price. There’s definitely a smoother feel to it, and it leaves less unnecessary residue on your fingers. At the same time, it also helps with your dart throwing quite a bit since it sticks to your fingers well and creates a thick film over your fingertips. The container it comes in is completely airtight, so the wax will not dry out quickly, and it just looks nice overall. It’s the choice of many pros for a good reason – it works better than most other waxes, and you’ll see a big difference in your game once you start using it. What is it? – Also called the toe line, or Oche, a throw line is the line you need to stand behind when making your throw. 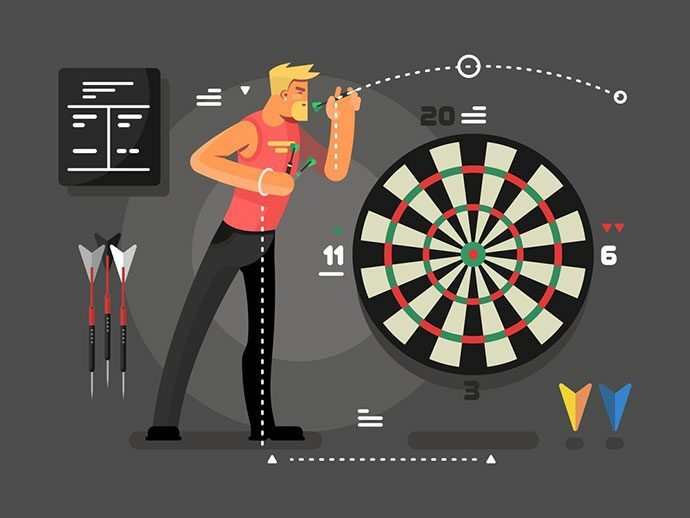 In professional games, it’s tightly regulated, and it stands at 7 feet 9¼ inches from the face of the dartboard, horizontally. When it comes to the products themselves, they’re just different ways to mark the throw line itself. They come in many different varieties, including adhesive tape, floor mats or even adjustable laser beams. There are many different varieties, and each has some benefits and downsides. Laser-based lines are adjustable, but they can be unreliable and barely visible in the daylight. Those made out of adhesive tape are more stable but difficult or impossible to move. The style you want depends on where you’re playing and whether you need to move the throw line often. When is it Necessary? - If you plan on playing seriously, it’s a must-have. You need to practice at the correct distance to get your game right. Even when you’re just playing casually, it’s a good thing to have to prevent arguments over who stood closer to the target by using an objective marker that everyone can point to. While laser-based line markers have their place, there’s something great about more old-fashioned throw lines, and this is one of the best. It’s made out of quality material, allowing it to stay stuck to the floor as long as you need it and the print on it doesn’t wear out easily. Even if it’s placed in areas where people will often walk over it, it’ll remain in good shape. 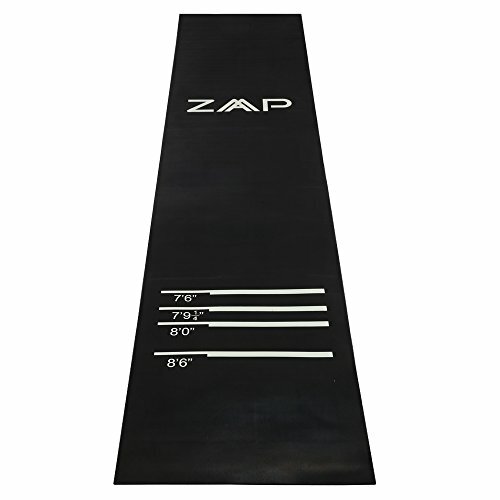 Printed on it is an axis rectifier scale, allowing you to get your foot placement right without needing to worry too much about it. It’s great for beginners that are still practicing their stance. Also, when you remove it, it won’t leave marks on your floor. It can’t be repositioned, but if you don’t need that it’s the best thing to have. What is it? 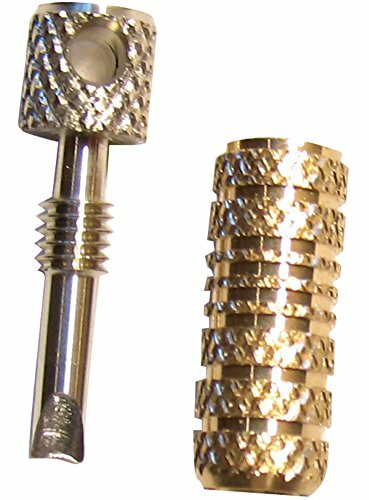 – Steel tip darts can easily get scuffed and stop sticking to the board properly. But, they’re expensive, and you want to get as much use out of them as possible, so you keep using them even when only every second shot sticks in the board. That’s where these accessories come in – they are pieces of sharpening stone molded to fit your dart tips and get them in tip-top shape! It’s not an accessory that most people, especially beginners, think about but it is more essential than you might realize. It will double or triple the life of your steel tip darts while saving you a ton of money. Most people just throw away their darts and get new ones when they get dull, but that’s just a waste. When is it Necessary? - I’d say it’s almost always necessary. Getting one costs you next to nothing and it will save you a ton of money in the long run. 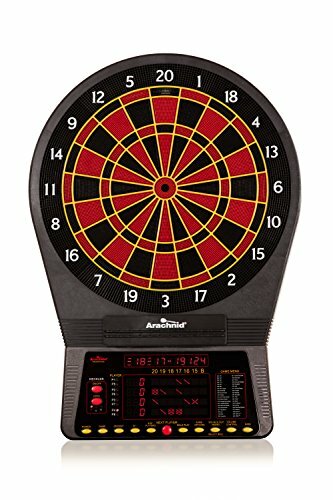 So if you’re playing darts on the regular, even casually, consider buying one or two. This is a great-looking, convenient and inexpensive dart sharpener that you can use whenever you like. It’s shaped like a beer mug, so it doesn’t look ugly and ordinary. It’s a keychain, allowing you to easily keep it on your belt, for example, and always have it handy. There’s a hole on both ends, allowing you to easily sharpen your darts without even looking at it. Besides that, it’s also great at sharpening darts so you can rest easy on that front. What is it? – It’s another cost-saving and dart-saving measure. When your darts break, you usually replace the entire thing. But what if you could just replace the part of it that broke and keep the rest? That’s what a broken shaft and dart point remover allows you to do. It can remove a broken point or shaft effortlessly, and it doesn’t cost a lot while allowing you to save a lot of money. Sometimes, the two tools come in a set, or they’re combined into one tool that serves both purposes. These tools also aren’t hard to use, and you’ll find that they’re quite intuitive. It’s sure better than trying to remove the broken parts by hand or with a screwdriver. When is it Necessary? – For the most part, these tools aren’t that necessary, even if you’re planning to go pro, but they’re sure useful. They also don’t cost a lot and save you money, so there’s not much of a reason not to get them. However, if you think that your darts breaking is rare, you might give them a pass. This is a pair of inexpensive and amazing remover tools. 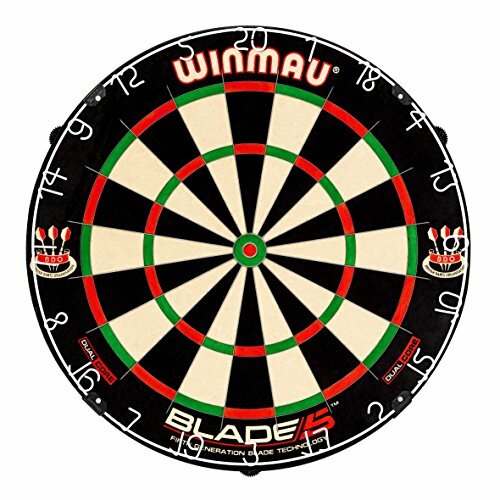 It works on both steel tip and soft tip darts, so it’s useful no matter what type of darts you use for play. It’s easily able to remove the damaged parts without damaging any of the other parts, and it’s easy to use for both beginners and pros. Both of the pieces are durable; they work well in unison and, overall, this is just a great, useful tool that won’t cost you a lot. 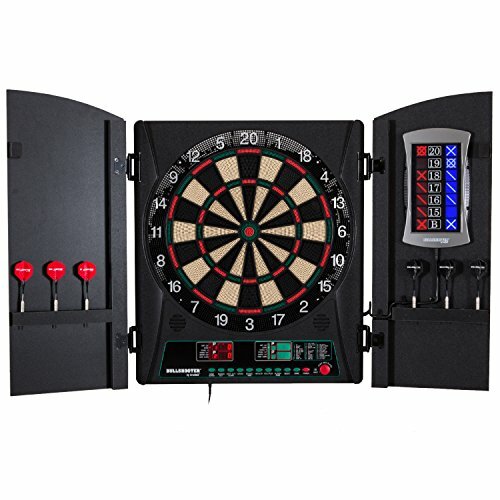 It’s a worthy investment for any dart player. What is it? 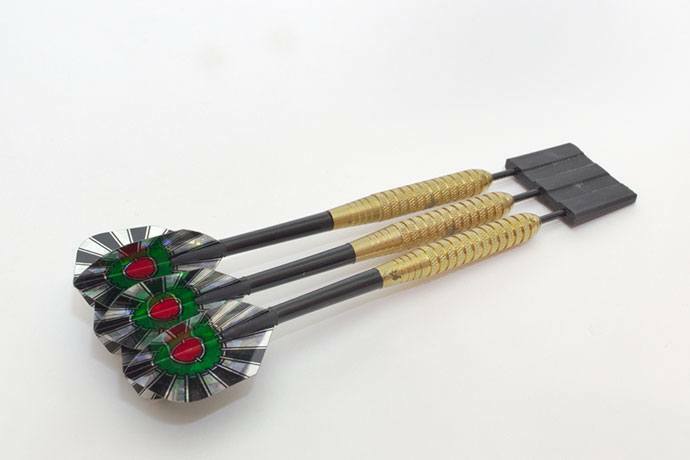 – While dart barrels are usually the most durable parts of a dart, they can still be broken. That’s when having a few replacement barrels comes in handy, since you can still recycle the other parts of the dart if they’re good. However, not just any barrels will do. This is probably the most important part of the dart, and it can significantly affect your performance. 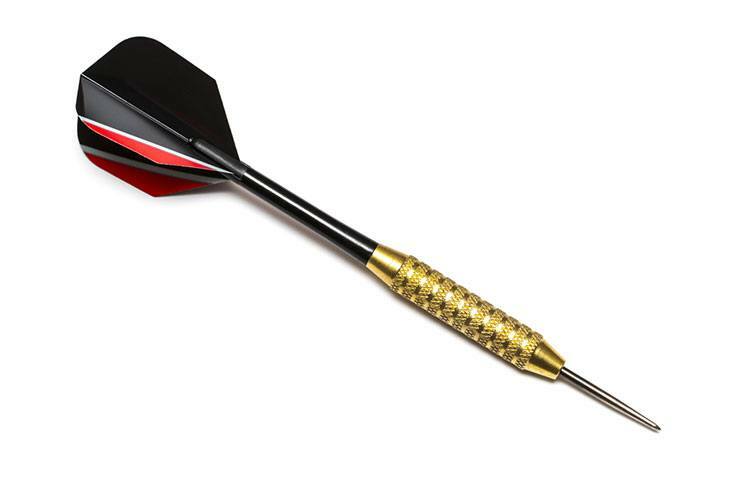 A good barrel needs to have a surface that’s easy to grip and isn’t slippery so you can throw the dart properly. It also needs to fit well with the tip and shaft, maintaining a good weight ratio. 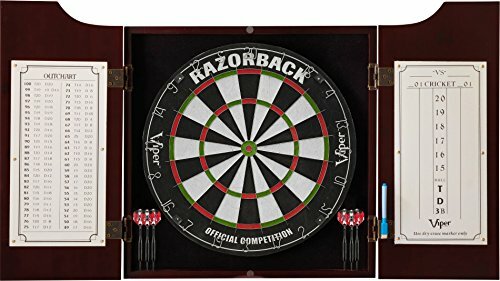 Of course, replacement barrels can be used if you just want to improve the darts you bought with better barrels. You might be satisfied with everything else, but the barrels are smooth – buy a pack of rougher ones, and you’re good to go. When is it Necessary? – To be fair, replacement barrels are something that’s rarely needed, but they’re good to have in reserve, just in case. If you’re a casual player though, they’re not necessary at all. These are great replacement barrels at a bargain. You get 12 of these 16-gram beauties in the pack. They’re all well-balanced and have a tough gripping point that won’t slip from your fingers easily. You’ll get more control over your throws by using them, even without gripping wax. 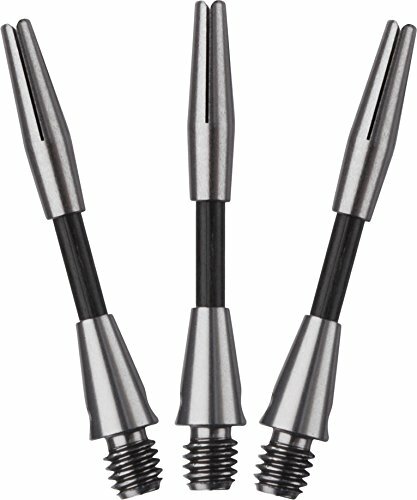 Due to their well-rounded weight, they’re good for both steel tip and soft tip darts. Overall, they’re extremely durable and versatile barrels that will fit well in your accessory kit. You never know when you’ll need one. What is it? 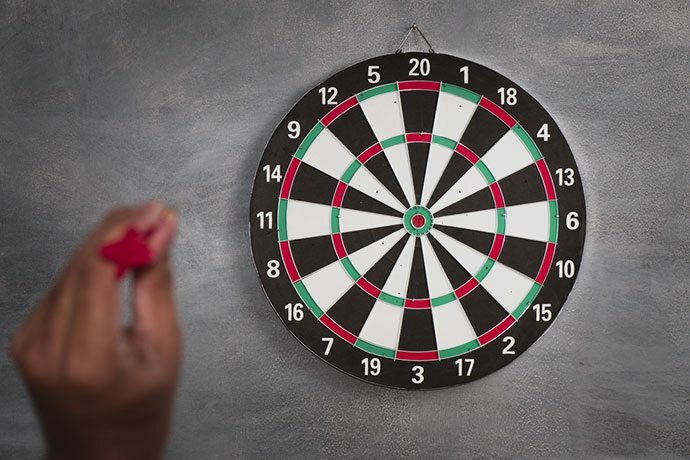 – If you’re tired of getting a ton of different accessories for your darting hobby and want to simplify the whole process, here’s your chance. 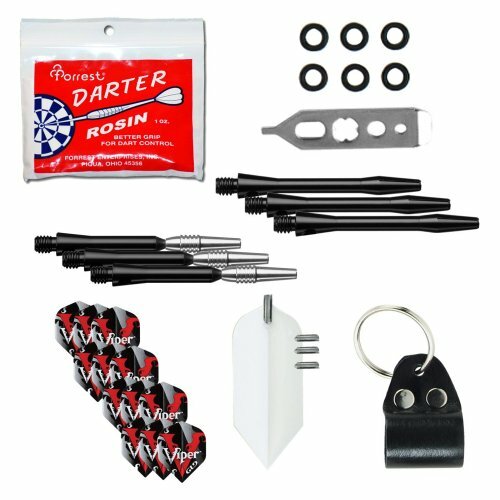 A dart accessory kit is just what you would think it is – a bag full of good stuff that will help you keep your darts in excellent shape. In most accessory kits you will get a sharpener, some replacement parts, dart wrenches and more. Some better kits will even contain stuff like gripping wax or broken tip and shaft removers. Always check what’s in the kit before getting it – and don’t get it for just one thing. When is it Necessary? – Almost all the time. 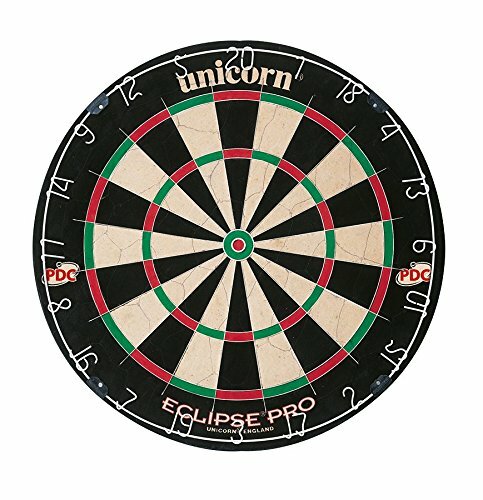 Unless you’re playing darts extremely rarely, you’ll need some of the stuff that comes in the kit, sooner or later. This way, you get all of that stuff in a bundle for a fraction of the price. 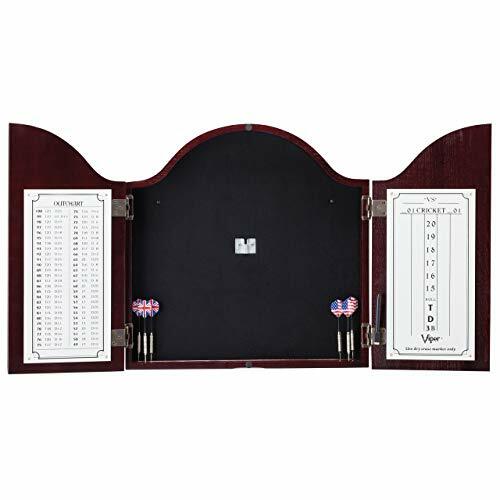 It’s probably best suited for a casual player who just wants to keep his darts in good shape. 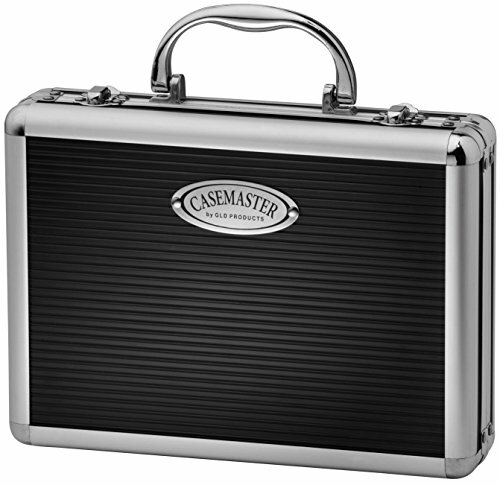 This is a splendid set that comes with quite a few goodies packed inside. 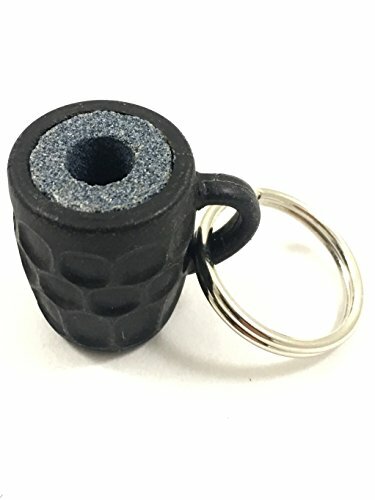 It’s made specifically for taking care of steel tip darts, so of course it has a sharpener on a keychain so you can keep your darts pointy as sin! Besides that, it also has a good set of replacement parts. There’s a set of spinster aluminum shafts as well as a set of black aluminum shafts included. You also get 4 sets of flight and a flight deflector too. To top it all off, there’s a dart wrench, of course, and a bag of darter rosin griping wax. Everything you need to maintain your darts and keep your game sharp and on point! What is it? 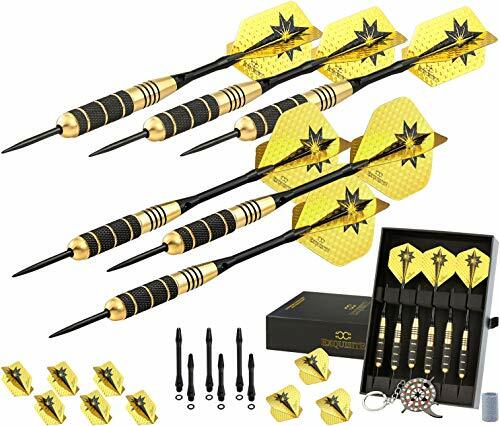 – Soft tip darts aren’t something that everyone likes, but they’re useful to have on hand, especially if you think that steel tip darts might be a safety hazard. There are also quite a few soft tip leagues all over the place, and some people prefer them to the traditional steel darts. If you use them, you know how fragile the plastic tips can be and how easy it is for them to break when they hit anything other than the board. That’s why having some extra soft tips on hand is never a bad idea. When is it Necessary? 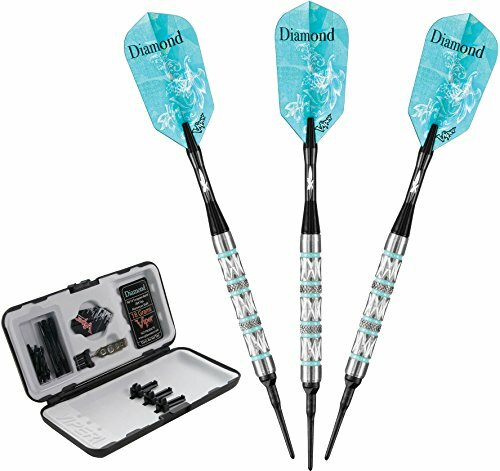 – If you’re playing with soft tip darts, it’s necessary almost all the time. They’re especially useful for beginners who might miss the mark quite often, which leads to tips breaking. Just make sure you also have a point puller on hand, to remove the broken point. This is a great set of extremely durable tips from a well-known name in the industry – Viper. 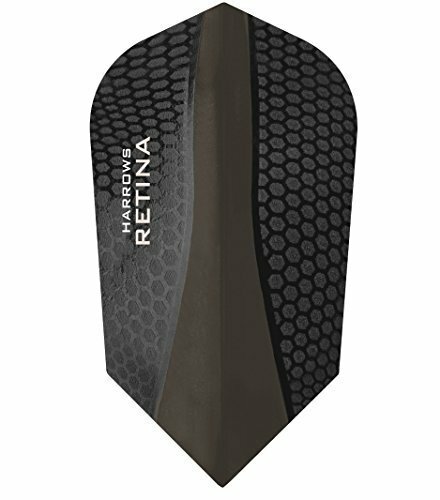 Their cone is reinforced, allowing them to withstand a force of a dart that weighs 20 grams – and since most regulation darts are 16 or 18 grams, it’s more than enough. They’re easy to place on the dart since you only need a good twist and equally easy to remove. You won’t even need a point puller to take them out. Overall, they’re 1.25 inches long – 1 inch without the thread. Just the right size that fits most regulations. They’re great, durable tips at a price that’s just a steal so you shouldn’t miss out. What is it? – If you’ve got a ton of plastic darts and you decided to switch to steel darts, you aren’t going to throw them away, right? Some people give them away in that case, but if you can’t just afford to buy steel darts and want to keep your plastic ones, there’s a solution. 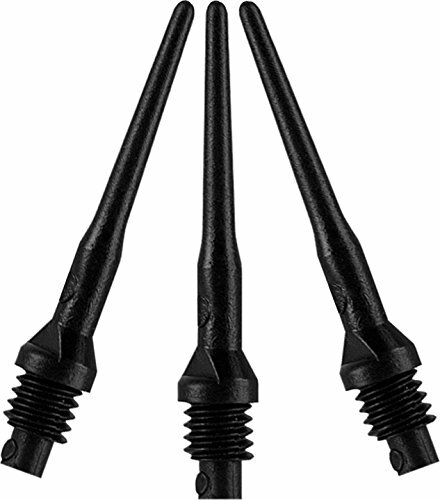 Steel tip point converters are basically steel tips that fit over a plastic tip, allowing you to turn your soft tip darts into bonafide steel ones. This can save you a ton of money if you’re making the switch from plastic to steel and it’s a useful accessory to have. 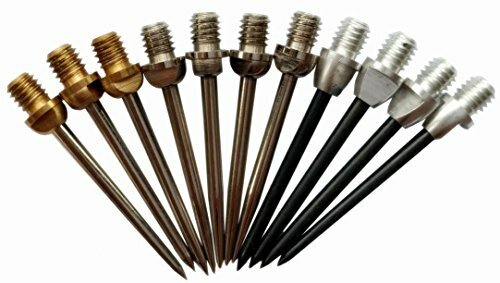 When you want to switch from plastic to steel, you might not know what type of steel tip you want, and that’s where this set comes in handy. It has 3 different designs included in the set, with 4 pieces of each for a total of 12 pieces at a great price. This is useful since you can test out different styles or have a few different styles to switch between, depending on what you need. 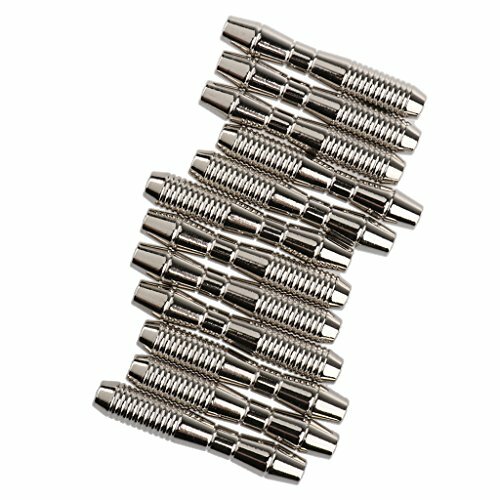 They have a 2BA groove and are able to fit on most soft tip darts without a problem. 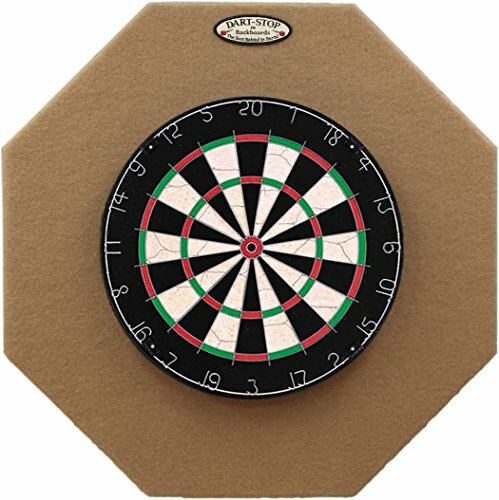 Check if they’re compatible with your darts just in case. They’re definitely some of the best converters around and you’ll probably like at least one of the different styles. That’s about it for today – but there are more dart accessories out there, so you might see a follow-up on this article in the future. Keep watching this spot if you’re up for that. If you have any questions or thoughts on the matter, feel free to go down into the comments and express them. Until next time, keep playing and keep your darting game on point!